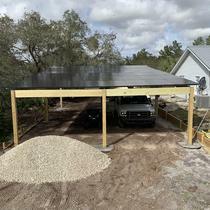 We specialize in custom solar installs suited to our individual customer's needs. 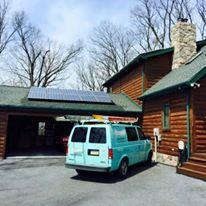 All Good Energy has been installing solar for eight years in Pennsylvania and Flordia. We work to have a flawless install. If something does go wrong we correct it fast with the aim to keep our customer happy. 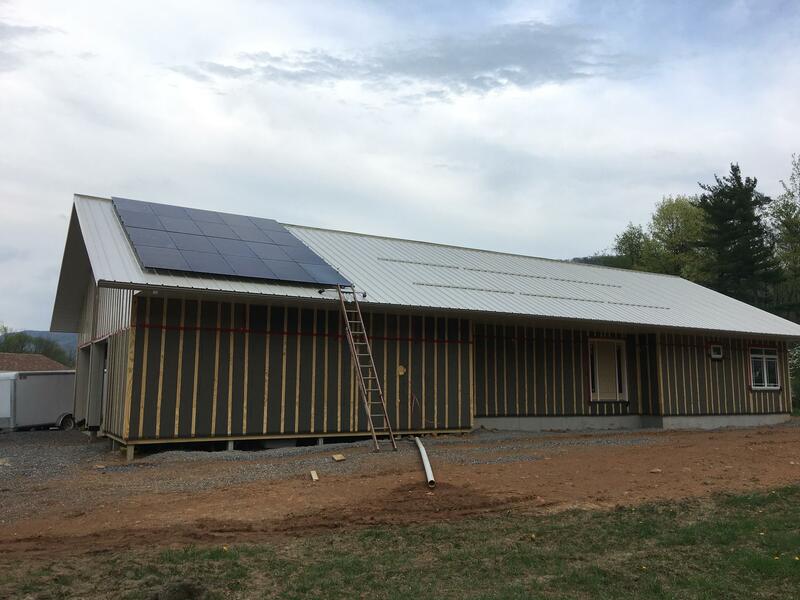 Shed makes for good solar! 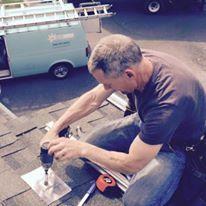 Steve and his 2 installers went above and beyond to help with our solar installation and communication. We are so excited to share our new system with our neighbors and friends. and hope to someday start receiving payments for the excess generation. Working with Steve of AllGoodEnergy was a pleasure and privilege. 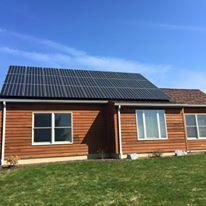 We have had our 50 solar panels for several years and have been extremely pleased with the results! Whenever we have had a minor issue with the panels or questions, Steve has always been extremely responsive. 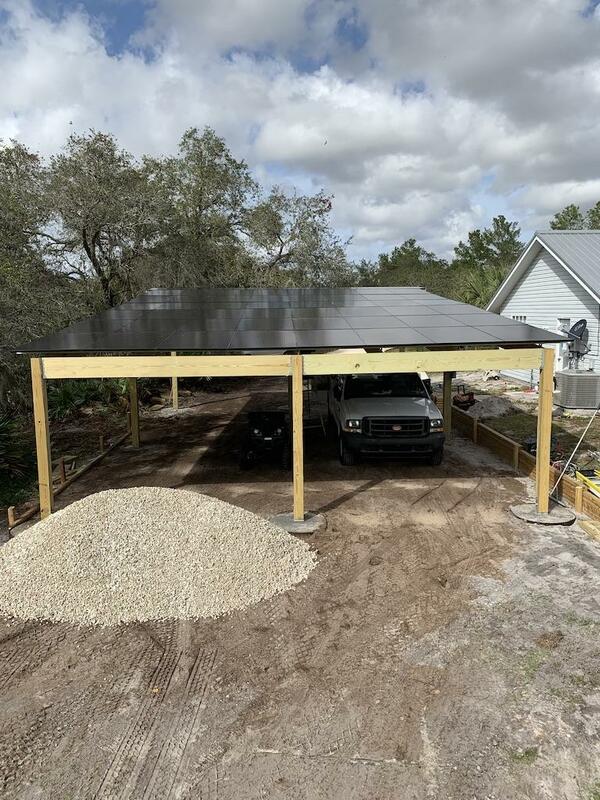 His knowledge and expertise is leaps and bounds above that of other professionals in the solar industry as he stays current with the changes and trends in the industry. I would recommend AllGoodEnergy to any homeowner or business looking to produce energy efficiently in a cost effective manner. 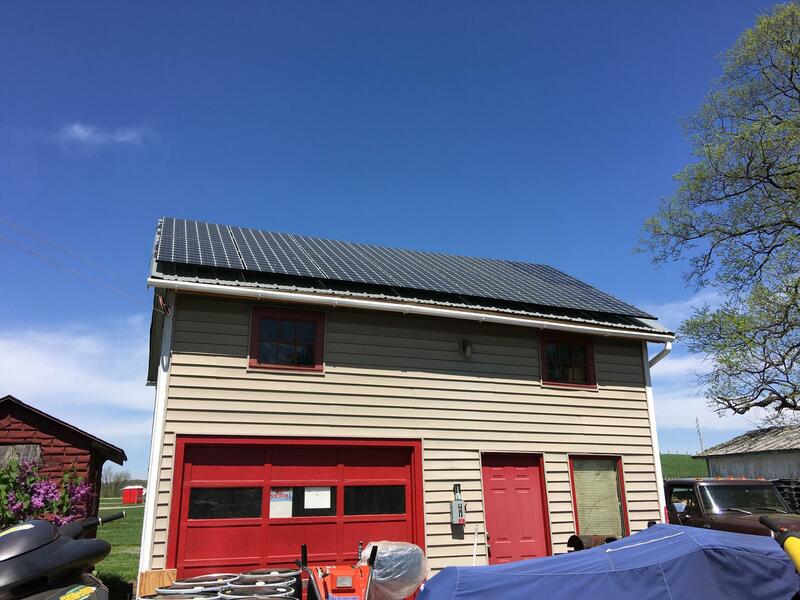 "Only company i would recommend "
I have priced many companies for solar and have found not only is all good energy the best value per watt but steve stands by the work they all do even 3 years so far and counting.  I also am planning on adding more just so i can earn more from the utility company. 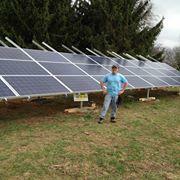 Having solar is the best decision i have made all my life and no matter what i wouldn't recommend any other way. "A great installation at a great price." We are delighted with the ground mounted system that All Good Energy installed at our home. So far everything is working very well and our power bills have dropped to zero. "Beautiful view from my street and front of my property." 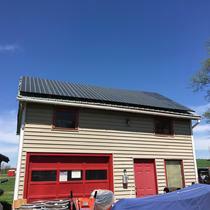 I was not sure where to have solar installed on my property. Talked with Steve (ALL GOOD ENERGY) and he is like, " I want it on your detached garage"," that it would really look sharp". Well there is where it is. 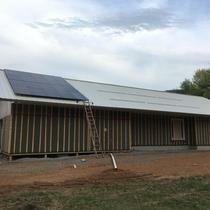 After completion of permits and inspections and the panels started to go up I saw what Steve saw, AWESOME. Straight forward individual he is, courteous and friendly helpers. Was talking to my neighbor and he has had a system installed from Steve just weeks ago. I'm having more installed to completely "hopefully" eliminate my electric bill. If I had a question or concern I could text, email or call Steve with my concerns and he would walk me through the process or just fix it himself. The whole process was delightful, but times of minor miscommunication in my part, Steve straightened me out, got me thinking the same way he was seeing things. Pricing was less than major companies, I got some estimates and All Good Energy was less. I remember calling Steve on a Saturday, Monday afternoon Steve was in my drive starting the whole process. Thank You Steve.